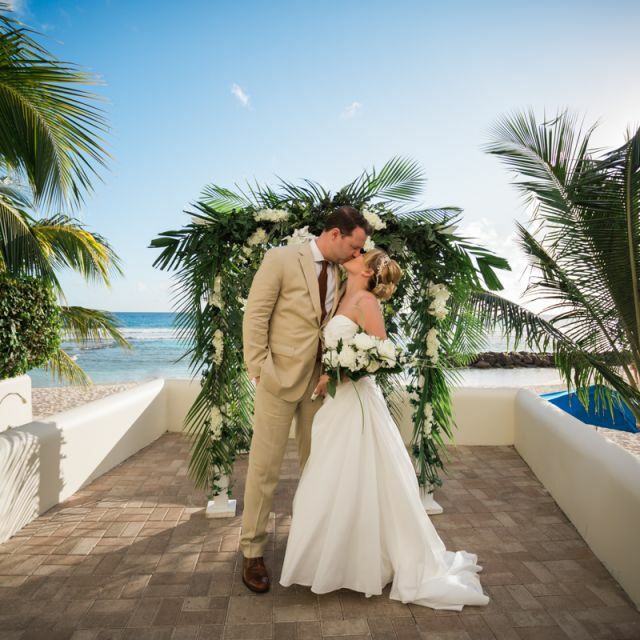 Book our wedding package and experience romance in a dreamlike setting. 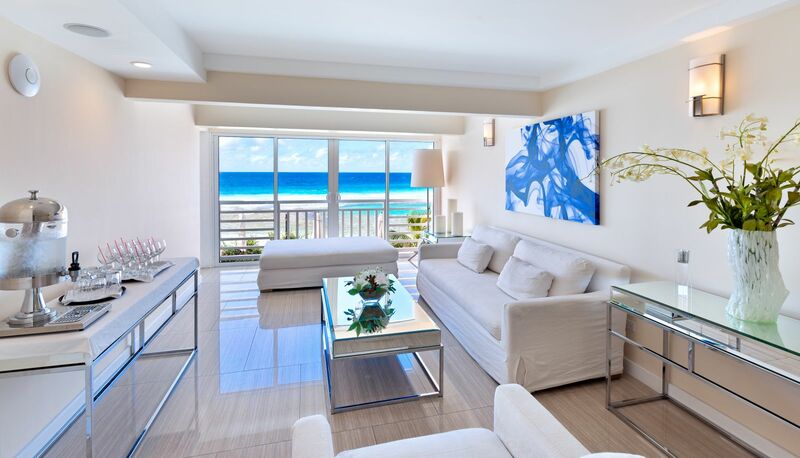 Our modern and chic guest rooms offer all the amenities needed to help you feel at home. 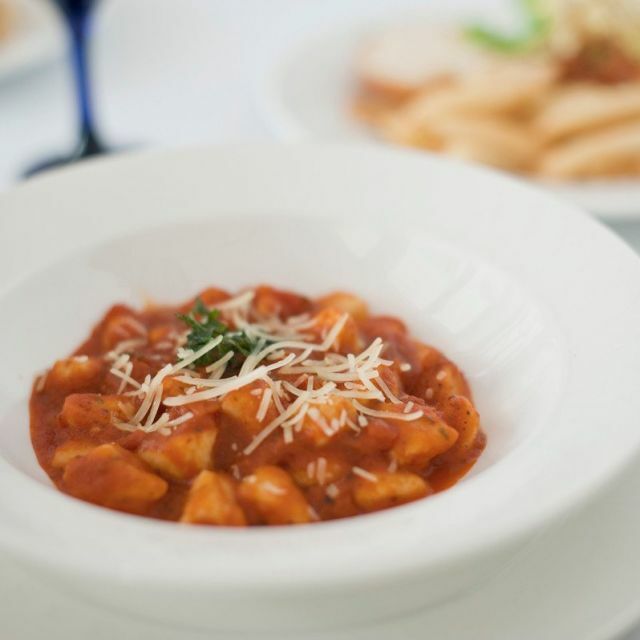 Unlimited meals at our ocean front air-conditioned restaurant and pool deck areas. Try one of our luxurious in-room spa treatments. Ask our front desk about our available specials. 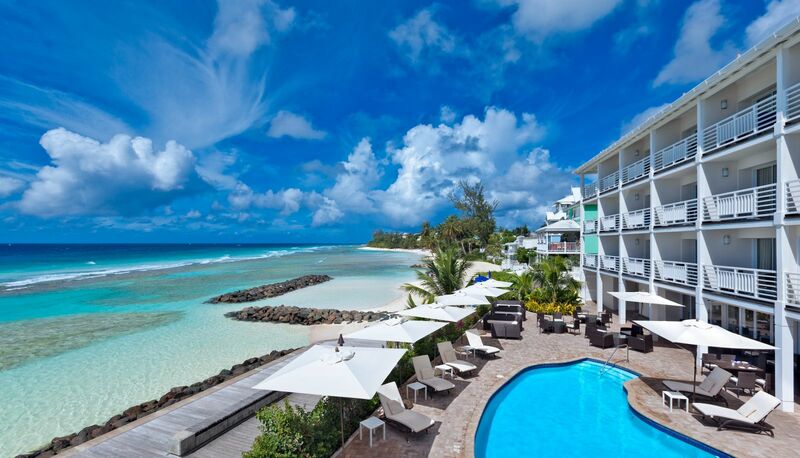 Sit back and relax on the serene shores of our Barbados hotel. 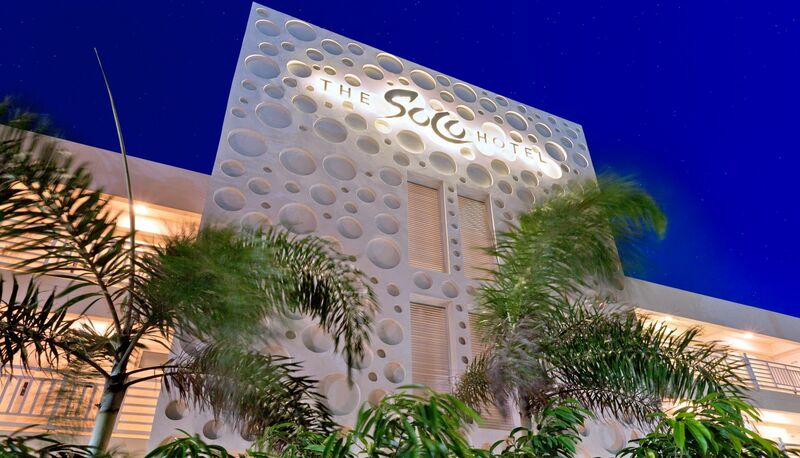 Located in the vibrant heart of the island’s South Coast, our modern Soco Hotel is perfect for everything from a romantic couples’ getaway to a fun weekend trip with friends. 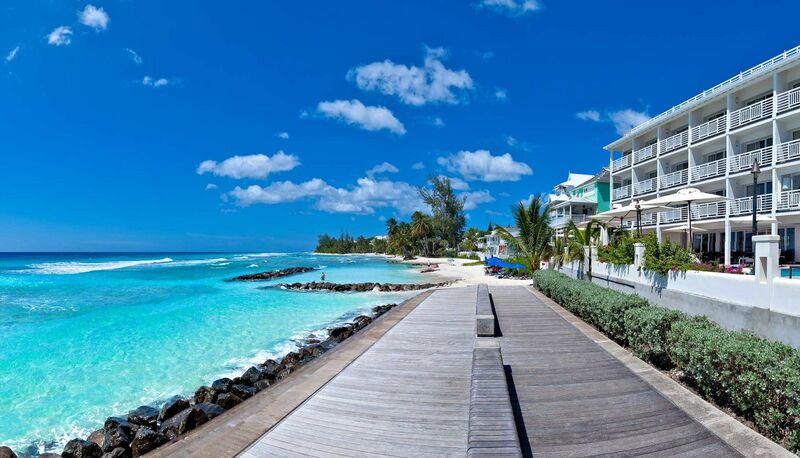 From check-in to check-out, our friendly staff will be available to make sure your stay in Barbados is refreshing and stress-free. Our 24 guest rooms offer ample amenities and services—like our all-inclusive dining options, spa services and more—designed with your comfort in mind. 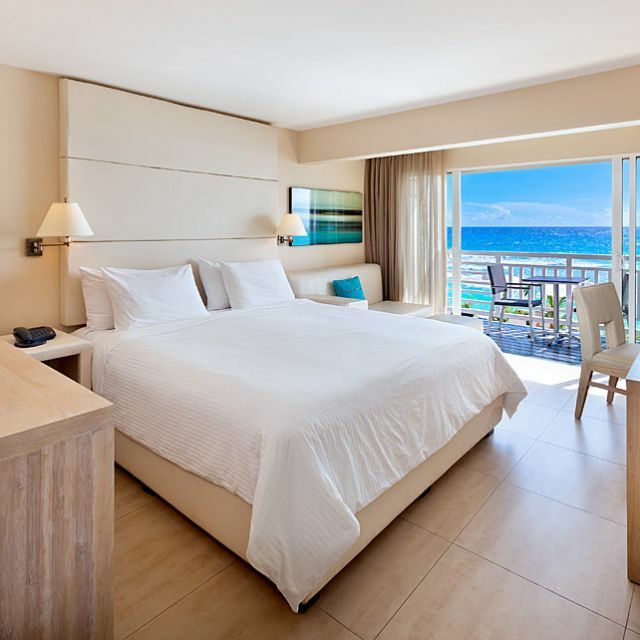 From the terrace swimming pool overlooking the Caribbean Sea to our convenient location near the island’s best nightlife, restaurants, and sights, you couldn’t be in better hands during your stay in Barbados.